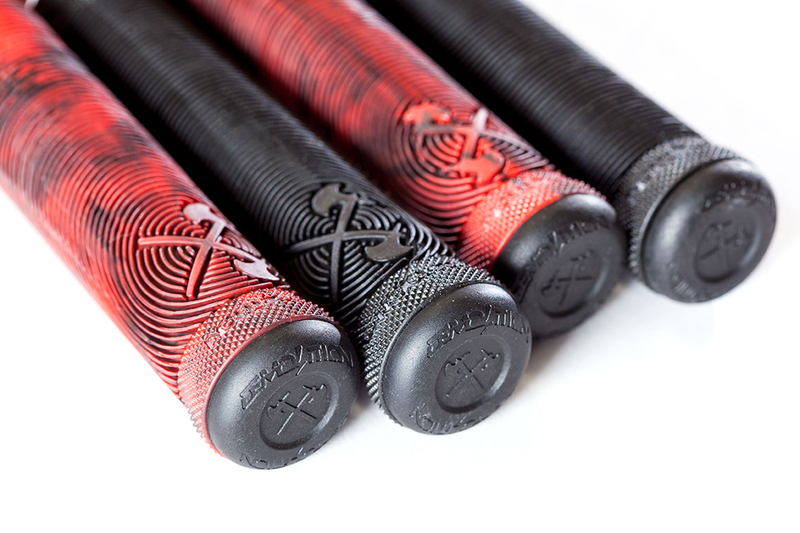 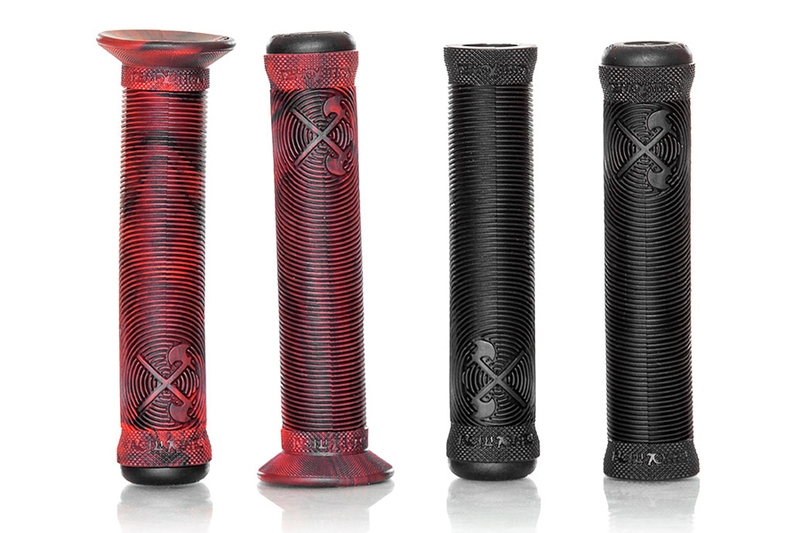 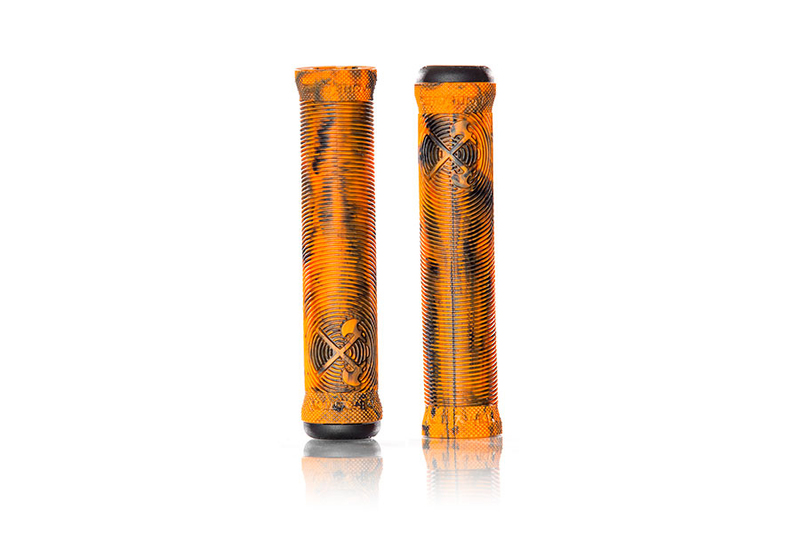 All new Axes grips features soft circle lines that creates a nice soft feel. 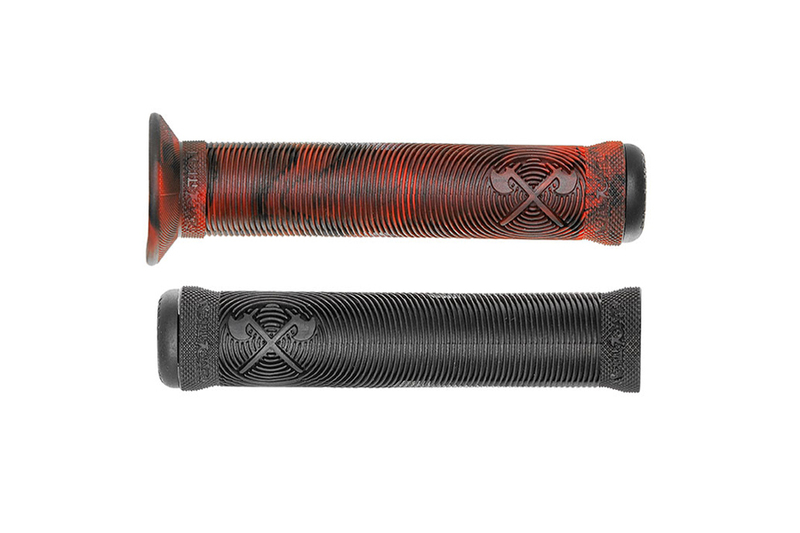 Made from Vex krayton rubber w/ knurled flanges that have a great feel. Complete with Axes plugs. 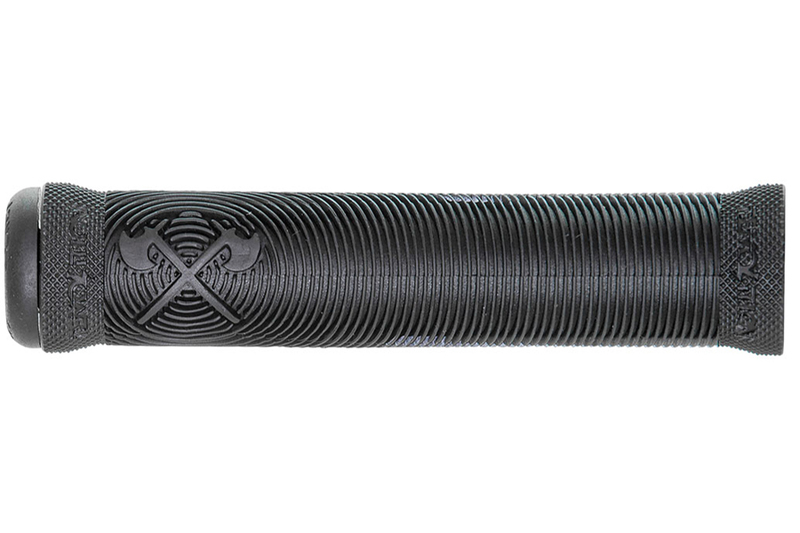 Available in flange and non-flange. 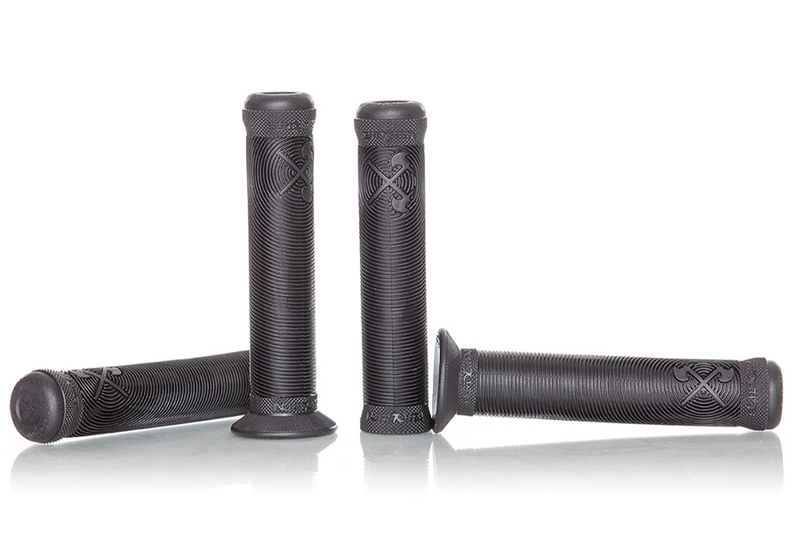 Great feeling grips right out of the box.